Most string players dream of playing a Stradivarius violin, cello or viola. The Old Masters, including Andrea Amati, Antonio Stradivari (1644-1737), Guarneri and their families, made the first of their magical masterpieces over 300 years ago from their workshops in Cremona, Italy. Mystery still shrouds some of their making mastery and their handiwork is still treasured and highly sought after by collectors as well as musicians, with their instruments commanding eye-watering prices at auction. 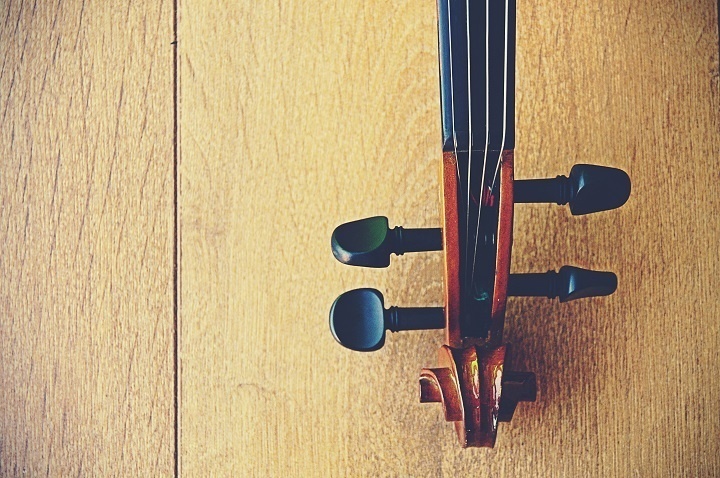 This means the only chance most talented musicians have of playing such rare stringed instruments, is to either spend a fortune or secure a deal with a generous instrument owner, who longs to hear their violin come to life in the hands of a maestro. Yet, the art of the luthier still lives on in Italy and beyond, as contemporary craftsmen aim to carve out a reputation for themselves, emulating the Old Masters by creating instruments which match their revered acoustic qualities. Although providing an affordable and realistic alternative, instruments made by contemporary makers are often seen as inferior within the classical music world in terms of their tonal quality. There have been countless studies and blind tests to see if people can tell the difference between a contemporary violin and those made by the Old Masters. 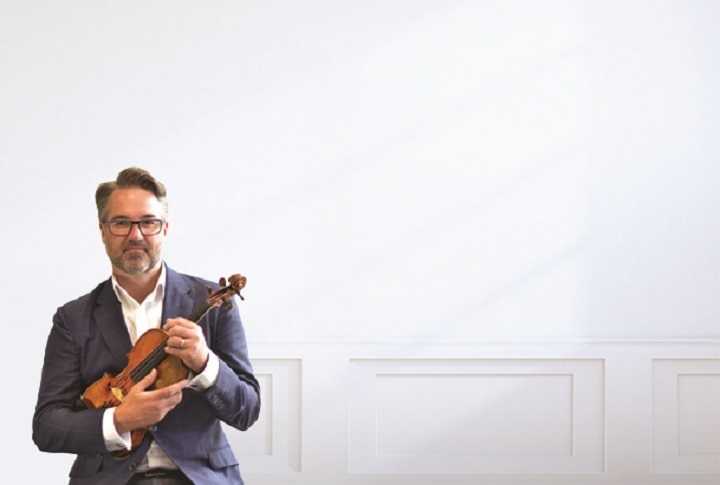 Whichever side of the debate you sit on, a contemporary violin can still compliment your style of playing and enhance your sound, according to international string expert, Sean Bishop. “As I travel around the world, I am regularly seeing new violins and bows which blow me away,” said Bishop, who has Europe’s largest collection of violas and bows at his fine instrument shop in Marylebone, London. Bishop played viola for: The English Chamber Orchestra, The Philharmonia, BBC Symphony Orchestra and The Royal Philharmonic Orchestra. He set up his business in 2004, passionate about getting the finest instruments both ‘old’ and ‘new’ into the hands of musicians. Bishop believes there is something of a ‘making’ renaissance taking place and is hosting a month-long exhibition featuring instruments and bows made by The Antonio Stradivari Consortium of Violin Makers Cremona from November 10th – December 10th. “My job is to find musicians the perfect instrument for them to make them play and sound better,” he said.